We’re about to get Biblical up in here. Let’s get this straight. King Solomon starts out on the right track. He builds a temple, he moves the ark of the convenant to it, he dedicates it. Good, good, good. Then he starts accumulating riches and signing treaties right and left, and each time he puts his John Hancock down, a lesser king gives his daughter in marriage. Badda-bing, badda-boom, Solomon’s got a piping hot, fresh, new wife. Nevermind that Moses’ law said in plain Hebrew that a king shall not “multiply wives to himself.” Solomon was multiplying wives like nobody’s business. God already told him that his wives would lead him astray and turn his heart to false gods, and son of a gun, if the Lord wasn’t right. So how is this man wise? 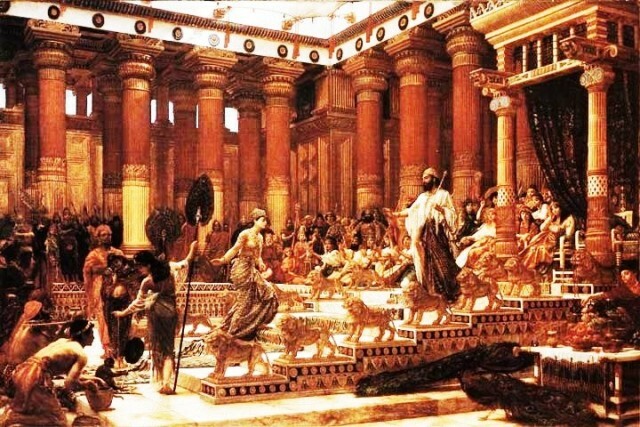 1 Kings 10 tells us that “the whole world sought audience with Solomon to hear the wisdom God had put in his heart.” Yet one chapter later, it states that Solomon loved many foreign women. Hold up. First off, nobody “loves many women,” foreign or not. At least not at the same time. That is not love. Even Willie Nelson and Julio Iglesias could tell you that. Just dealing with two lovers is hard enough. Ask Mary McGregor; she was torn between two lovers, feelin’ like a fool. Even she had the decency to know that “lovin’ you both is breakin’ all the rules.” You hear that, Solomon? You either love Pharoah’s daughter or you don’t. If I were her, I would be all, “Don’t come in here, telling me you just married some Ammonite skank. I’m not trying to hear that. And don’t be defiling our kingdom with those nasty Edomites and Sidonians. If you so much as lay a hand on a Hittite, you’re never touching me again. I don’t care if you are a king. 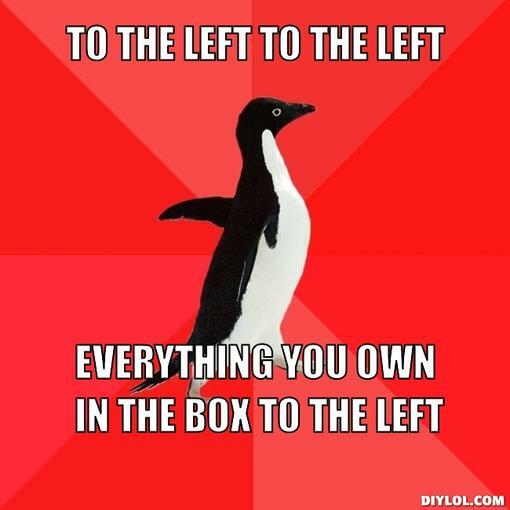 Israelite, please.” I would have told him to put everything he owns in a box to the left. And then he’d be all, “Don’t hate the player; hate the game.” But the player tallied up 700 hundred wives and 300 hundred concubines. And really, what’s the difference? Wives get gold nameplates on their desks? Actually, concubines have lower social rank, which prevents them from marrying. So Pharoah’s daughter was right; it WAS slumming. But I’m sure all one thousand of them got along hunky dory. 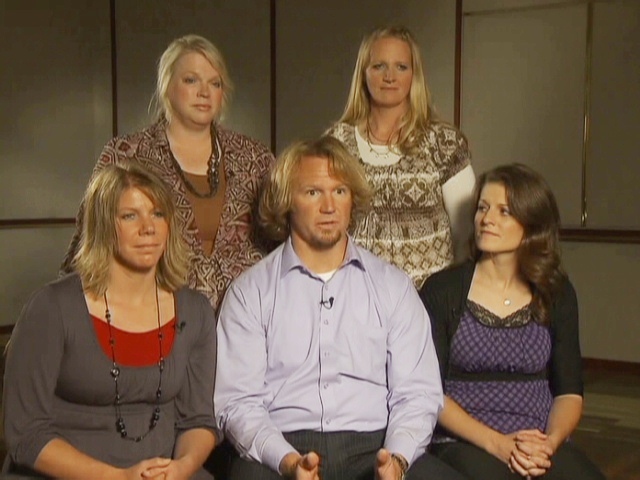 Just watch one episode of TLC’s “Sister Wives” and see how that plays out. Everyone wins with fundamentalist Mormons and polygamy! God schooled Solomon in 1 Kings 11: “Since this is your attitude and you have not kept my covenant and my decrees, which I commanded you, I will most certainly tear the kingdom away from you and give it to one of your subordinates. Nevertheless, for the sake of David your father, I will not do it during your lifetime. I will tear it out of the hand of your son.” And he did. So the lesson here is one man, one woman. Ideally, ’til death do you part. But WWMRD? I’ll tell you what Mickey Rooney would do. He would marry and divorce and marry and divorce until he racked up eight wives total (so far). Talk about a player! I realize everyone loved Andy Hardy, but this man is ONE INCH SHORTER than Dudley Moore. He must seriously have it going on. Five foot two!! And at 92, he’s bound to have shrunk. Discs degenerate, people. God bless you, Mickey. Now let’s just do a quick run-through of the ladies you managed to get to say “yes” when you bent your knee, from most recent back to WWII (in which you served). Jan Chamberlin (m. 1978), Carolyn Hockett (m. 1969–1975), Marge Lane (m. 1966–1967), Carolyn Mitchell (m. 1958–1966), Elaine Devry (m. 1952–1958), Martha Vickers (m. 1949–1951), B. J. Baker (m. 1944–1949), Ava Gardner (m. 1942–1943). Well, at least he finally figured it out. He’s been with his current wife longer than the other seven wives combined. An old dog CAN learn new tricks. He explained, “When I say I do,’ the Justice of the Peace replies, ‘I know, I know.’ I’m the only man in the world whose marriage license reads, ‘To Whom it May Concern.’ But to have been married eight times is not normal. That’s only halfway intelligent.” My point exactly.